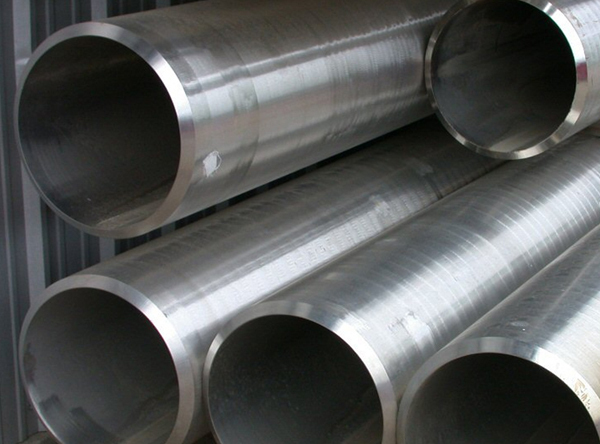 Plate Welded Pipes, ASTM A 312, 358, 778, 928, ASTM B 619, B725 Welded Stainless steel, special alloys pipes, Manufacturer, Exporter, Supplier, Mumbai, India. We Supply is a leading supplier of welded pipes and tubes providing an extensive selection of all grades and dimensions to the oil & gas, petrochemical, chemical and power industries. We work closely together with certified pipe manufacturers from around the world and have a huge range of different welded pipes constantly on stock ranging from Electric Resistance Welded (ERW) Pipes, Fusion Welded (EFW) Pipes to Double Submerged Arc Welded (DSAW) Pipes. Whenever the supply and delivery of high quality welded steel pipes and tubes are concerned, we are in the foremost competitive position on an international scale. Welded pipes are used especially for pipeline constructions and for larger dimensions in the process plants; any specifications and qualities are part of our supply program.